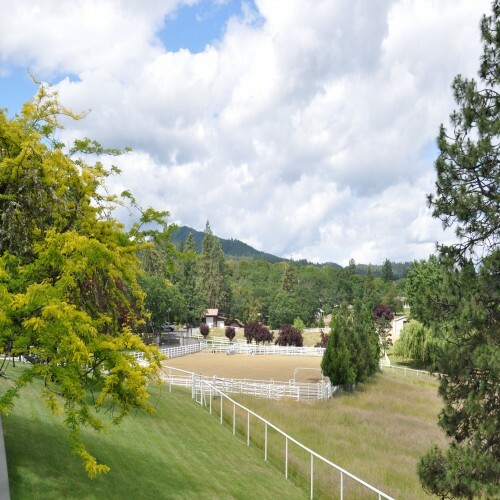 British Columbia Ranch For Sale! Working cattle ranch! 1405 acres deeded land, surrounded by gov't land. Approx 40,000 acres grazing lease for cattle. Water rights on Cluculz Creek (80 acre feet per annum). Extensive corrals, barns & excellent handling system. Artesian powered water tanks in excellent condition. Extensive irrigation ditches. 50 x 50 barn, 40 x 60 workshop with concrete floor, metal roof & siding, insulated, wired & heated. 2 hay sheds & a 24 x 24 log cabin / guest house. Large 2 bedroom 2 bath home, spacious living room, comfortable kitchen & dining room area leading to a wrap-around deck. The full basement is partially finished. Spectacular views from all windows. This property is located off the grid but is completely self sufficient. Close to bus route. This property will be sold as a turn-key working cattle ranch. In real estate for 25+ years, as agent/owner of McBride Realty Center Ltd., Rodger Peterson has the experience and expertise to facilitate local buyers, sellers and international clients. A true ambassador with integrity, Rodger is a highly trained professional negotiator locating property for people to realize their dreams. 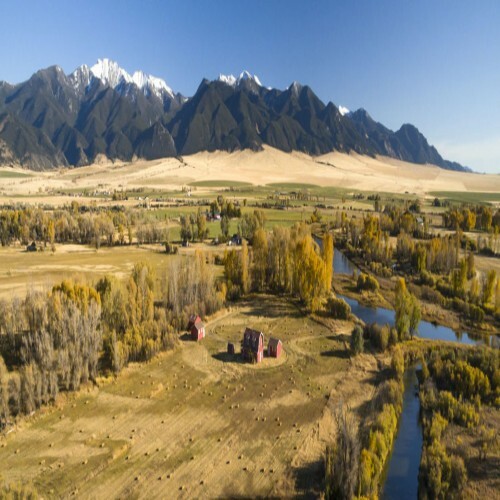 Specializing in recreational property, farms and ranches, McBride Realty Center Ltd., is recognized as an integral part of real estate marketing in the province of British Columbia. 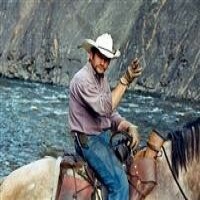 An enthusiastic outdoorsman, Rodger realizes and appreciates the vast recreational potential in British Columbia. 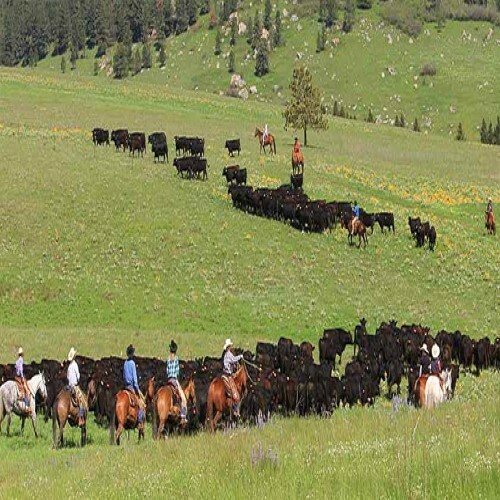 Owning and operating a successful commercial cattle ranch, Rodger easily identifies with farmers and ranchers. Satisfied return customers are proof that McBride Realty Center Ltd., has the resources to provide the best real estate services available.